Omni Academy offer a best Computerized accounting course is specially designed for students and professionals willing to start a career in field of accounting and finance using modern accounting software including Peach-tree, Quick Book, and Advanced Excel, course is covering all required skills required in day-to-day work of accounting professionals. Program starting from basics and moving till expert level of computerized accounting using step-by-step learning methodology. Course Designed as per needs of modern Accounting Information System requirements and market need. Are you interested to know what are the Advanced Excel Skills for better job? Omni Academy specially designed Advance Excel program to cover all professional / business needs – a best and most affordable advanced excel training in Karachi. 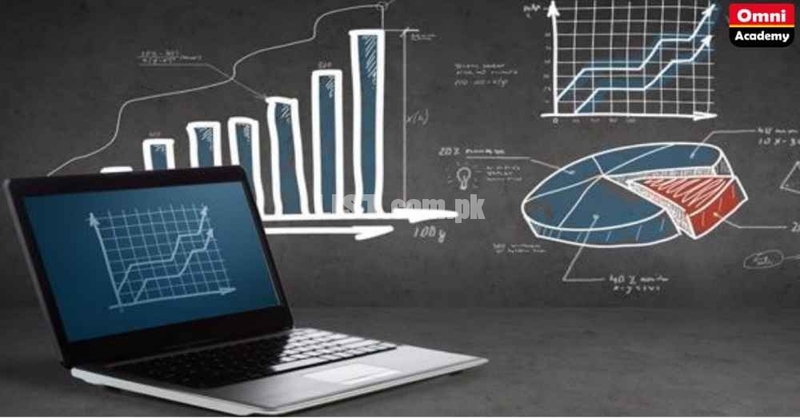 Computerized Accounting (Basic to Advanced – All in One Course) services are available in Pakistan at affordable price.